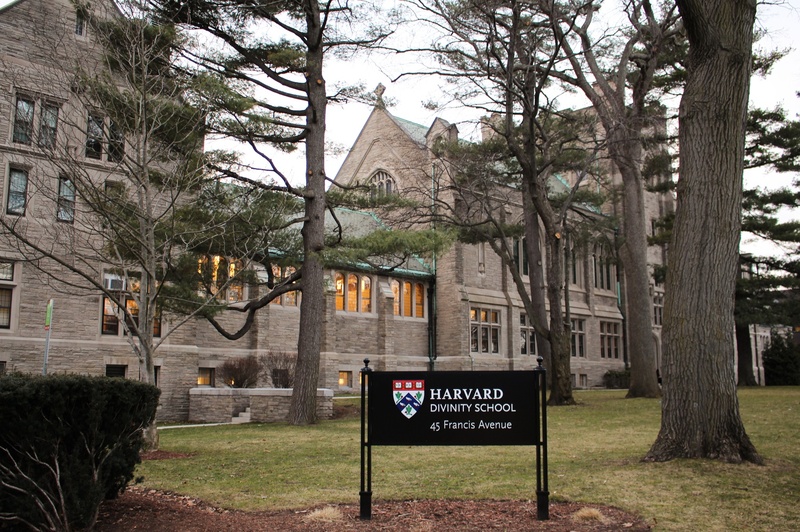 Hundreds of students and alumni recently signed a letter addressed to top University officials calling into question Harvard Divinity School’s decision to deny Ahmed Ragab tenure. The letter claims he would have been the first Muslim faculty member at the Divinity School accorded that status, and that he is the first faculty member in a decade to be denied full professorship without the review of an ad hoc tenure committee. This incident should sound familiar. In February, three student and alumni groups wrote letters to University President Lawrence S. Bacow calling into question the coming departure of two faculty members who specialize in Asian-American Studies. One of those professors accepted a position elsewhere, while the University declined to put up the other for tenure. It’s difficult for us to opine on any of these incidents specifically, shrouded as they are by the mystery of academic politics and processes, especially as they relate to employment. But we can say with confidence that these incidents reflect a moment on our campus in which students and their allies are calling the University’s labor practices into question. The graduate student unionization process has been symbolic of this broader discontent. The negotiating process — nearly six months old with no end in sight — has been plagued by slowdowns and roadblocks. Discontent with the pace of negotiations, among other issues, led some 150 supporters of the burgeoning union to rally outside Massachusetts Hall in March to deliver a petition demanding more frequent bargaining sessions and a third-party arbitration process for cases of discrimination and sexual misconduct. As students rally behind Ragab and the two Asian-American Studies professors, they draw upon this activist energy. In particular, they seem to suggest that tenure decisions have seemed — though bureaucratic opacity prevents any concrete conclusions — to run counter to a strong desire to increase the diversity of specialities and faces on Harvard’s faculty. The University must respond in earnest to this growing tide of activism and discontent. As such, we call on the University to take three broad actions. First, the University needs to take stock of its labor practices and think critically about the way they affect those who make this University the intellectual powerhouse it is. Certainly, this is not the first time community members have asked the University to consider these issues. But now, today, the range and volume of students’ voices on this topic should ring loudly in the ears of administrators. Second, the University should make its labor practices more transparent. The University’s approach to unionization should be clear to the student body. We should not wonder where the University stands on the majority of the 80 proposals brought by the union, while only two articles appear to have been publicly agreed on. And the University should lead the way in making academic employment practices, especially tenure, more transparent. Third, the University should directly and specifically address the petitions, protests, and statements students and other community members make about labor practices openly and honestly. In a moment of heightened student activism and unrest — the drivers of which go beyond labor movements to include divestment campaigns, condemnation of faculty behavior, and the continued interest in the introduction of an ethnic studies department — the University needs to respond to students openly and with good faith. Veritas may be only a word, but it represents a powerful idea. The calls of students, too, represent an idea: an admirable commitment to seek justice and call out injustice, no matter the source. It’s time for the University to listen.